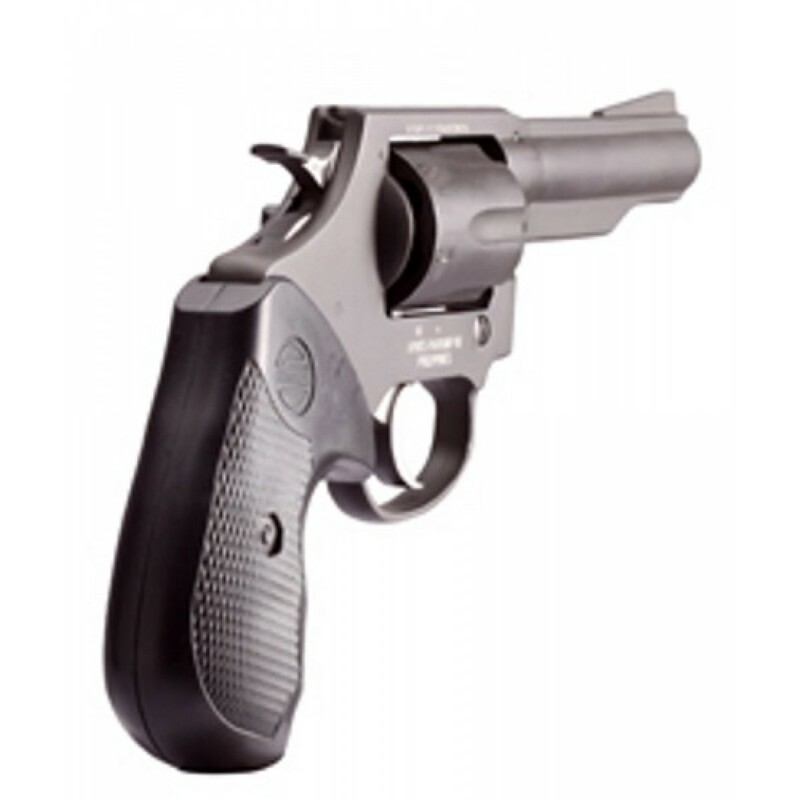 The M200 Revolver is ideal for self defense. It's simple, easy to carry and conceal. Designed to perform when it counts. 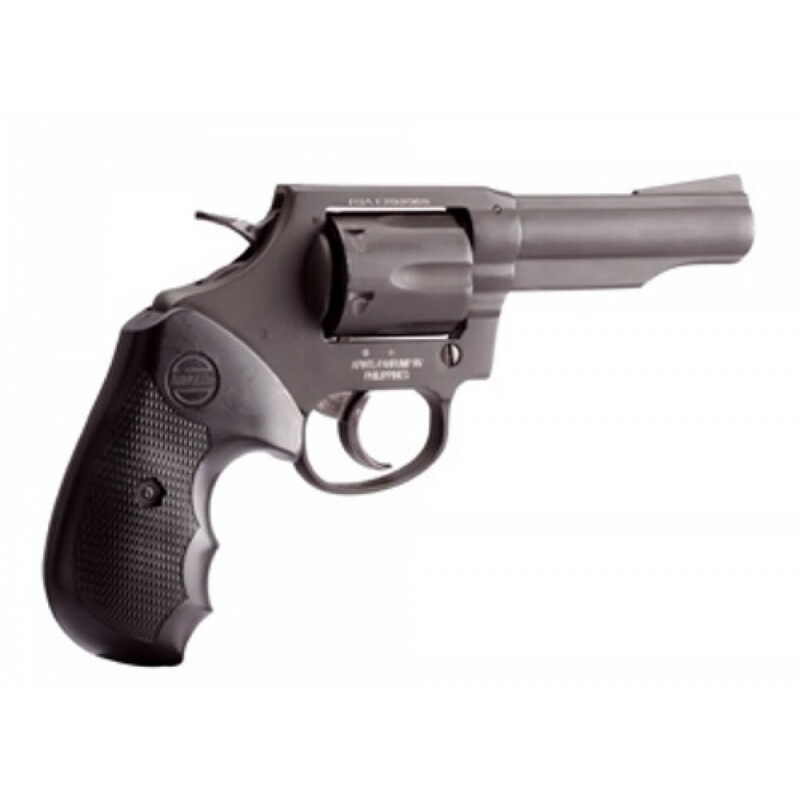 Chambered in 38 Special, this gun can be fired in single or double action. 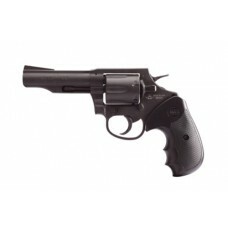 It comes equipped with a combat polymer grip, and a parkerized finish. 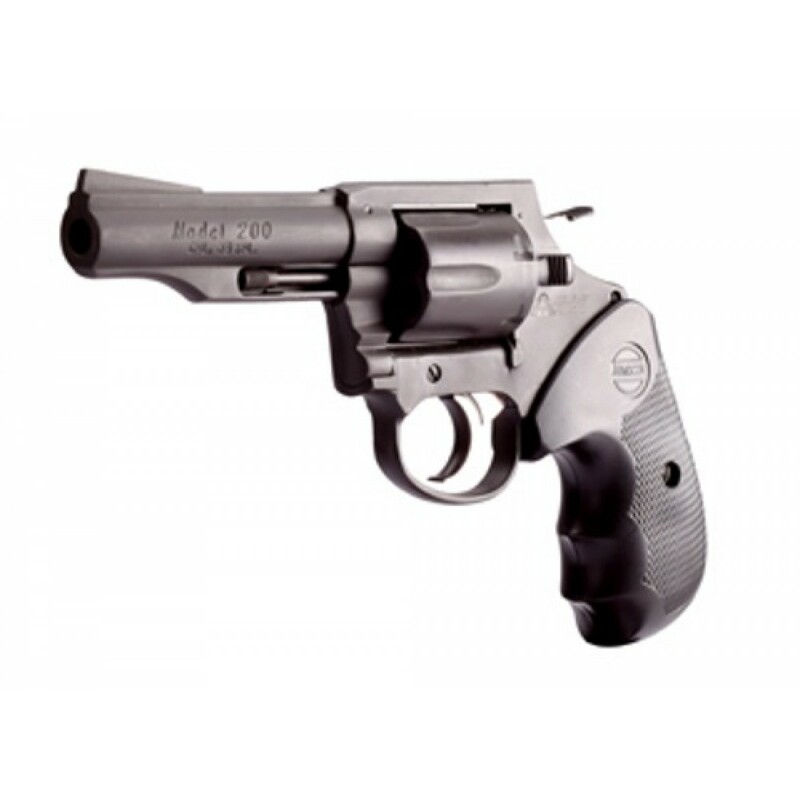 The M200 is composed of a half shroud, 4 inch barrel.